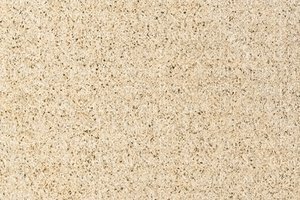 Golden Sunset Perfect for use as kitchen countertops and bath or shower surrounds, Golden Sunset granite is a stunning, lightly colored natural stone that provides an elegant, stylish look wherever it is used. Specks of black accent the more prominent shades of gold, eggshell and champagne that shimmer in this ancient stone. 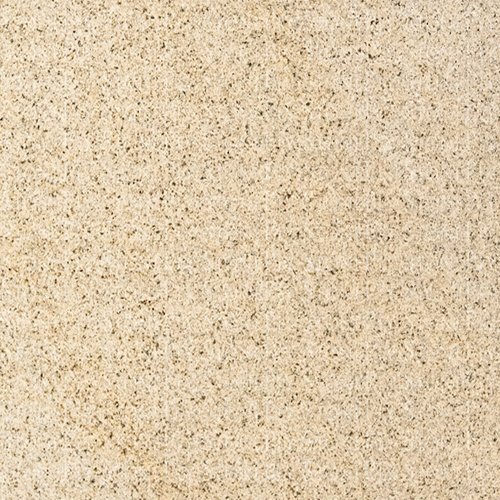 With StonePly Residential’s lightweight, durable and simple to install natural stone panels it is easy to add the beauty of Golden Sunset granite to your home.